The Arctic Ice Highlander Boot features an 8mm neoprene bootie with fleece lining wrapped in layers of soft rubber with a posterior gusset for a customized fit. 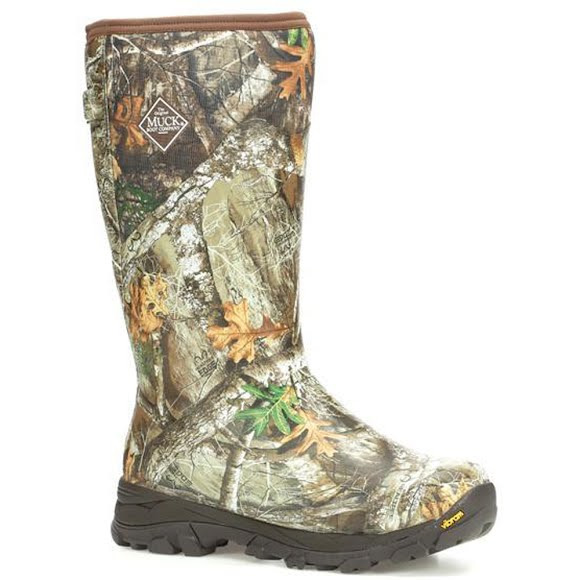 These boots will keep your feet warm and dry in the most extreme conditions. The EVA midsole offers added underfoot comfort with a Vibram® Arctic Grip outsole with Icetrek for confidence on the iciest surfaces.